Opposition leader Alexei Navalny’s presidential bid has been shut down by Russia's election commission, ending the vocal Kremlin critic’s chances of challenging President Vladimir Putin in elections next March. 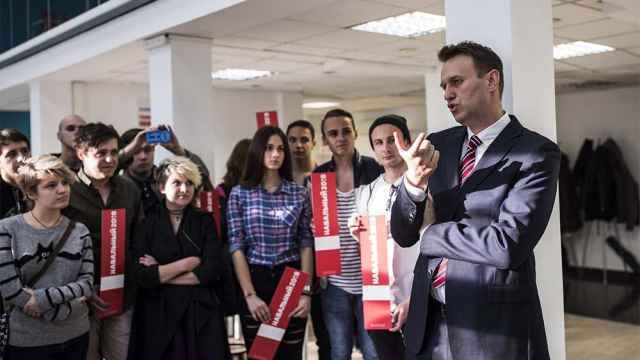 Since announcing his bid last year, Navalny has built a national network of supporters — with 83 regional offices across the country and almost 200,000 volunteers. During his official nomination as a candidate by supporters on Sunday, he said he intended to challenge and defeat Putin in the presidential elections next year. 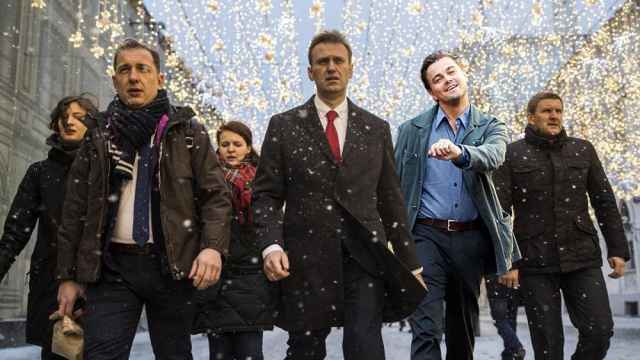 Russia's Central Election Commission voted to deny Navalny the right to run for president on Monday, citing a fraud conviction that Navalny says has been overruled by a decision of the European Court of Human Rights (ECHR). The members of the commission said that the ECHR does not have the power to overturn Russian court rulings. 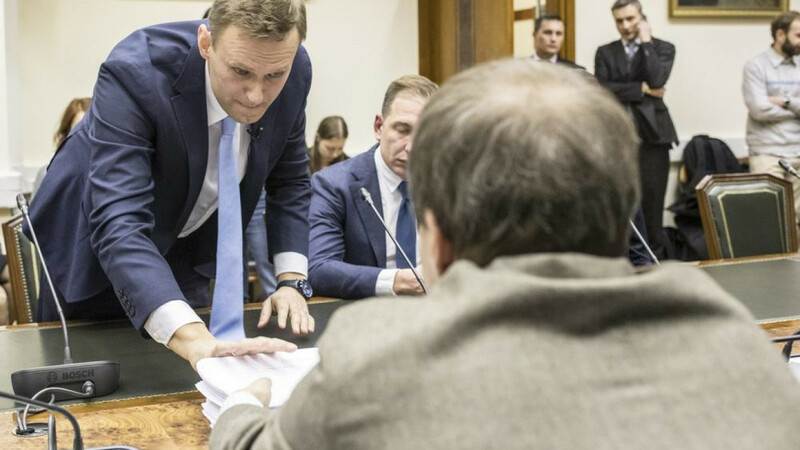 Navalny threatened to mobilize his supporters for a mass boycott of the March 2018 vote if Russia’s Central Election Commission did not register him as a candidate. “They will actively boycott these elections, they will stand against these elections," he told the commission. Putin, who is also running as an independent candidate, is widely expected to secure his fourth term in office, which will extend his rule into 2024.